9KLe are the first class to do Year 9 wood work this year. They are in the process of making their workshop safety videos. There was lots of planning and storyboarding then they got on with the actual filming. 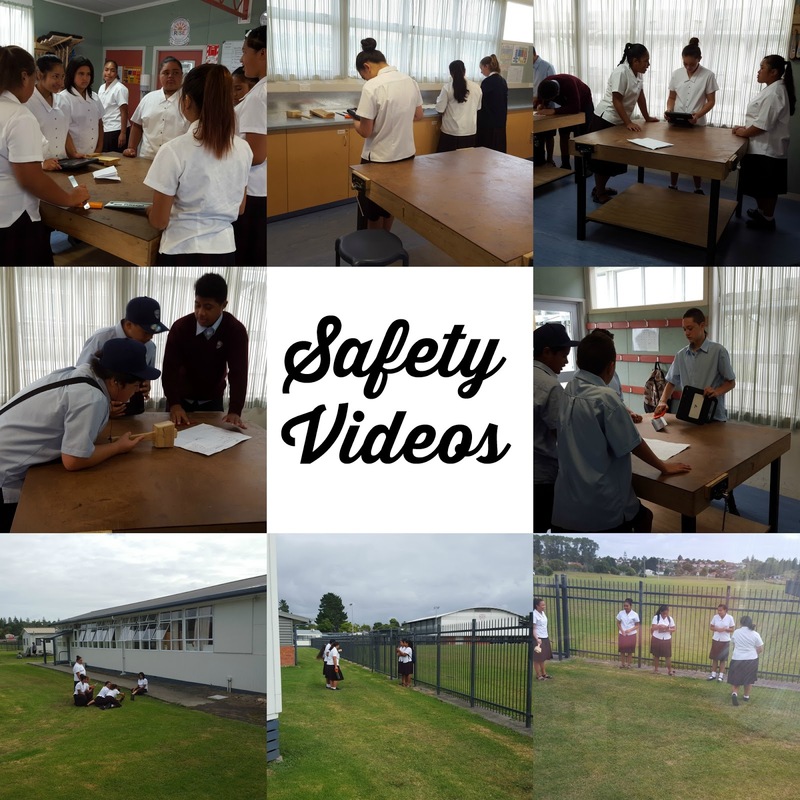 Watch this space for their completed safety videos. 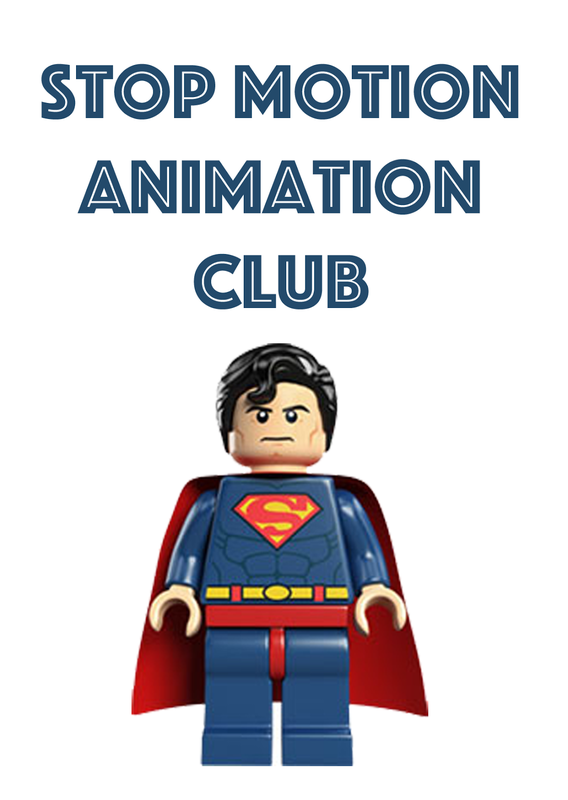 Today, in animation club, we had a go with a drawing technique where you animate additions to a drawing slowly over time. We also had another play with the lego !! We had our second session today after school. We had Play Doh to try out this week in our animations. Year 10 students are designing mp3 players. Today they were drawing their ideas in 3D and trying out a few as Plasticine models.